Whether you’re working on a domestic or commercial project, both caged tipper hire and traditional skip hire can offer a number of key benefits to support your requirements. Here at Valley Trading, we have an extensive fleet of skips for hire throughout the UK. It can be tough to know which source of waste management is best for you, but with plenty of services to choose from, we’ll guide you through your options. You can take most unwanted waste to your local council tip for free – but it can be a real chore, to not only get there when it’s open, but to deal with the removal of dirty, heavy waste. When you hire a skip or use our ‘wait and load’ service, there’s no need to use up petrol to visit a recycling centre, or waste time filling and unloading your car repeatedly. Aside from the obvious hassle-free advantages, here’s everything you need to know about our skip services. Why Hire a Traditional Skip? When you hire a skip, you’ll save yourself a lot of time from loading, unloading and driving to the dump. You can fit a lot more into a skip than your car. There are plenty of skip sizes to choose from to suit your needs, and once delivered, the only thing you need to do is fill it up – all in your own time. You can usually keep your skip for up to three weeks. 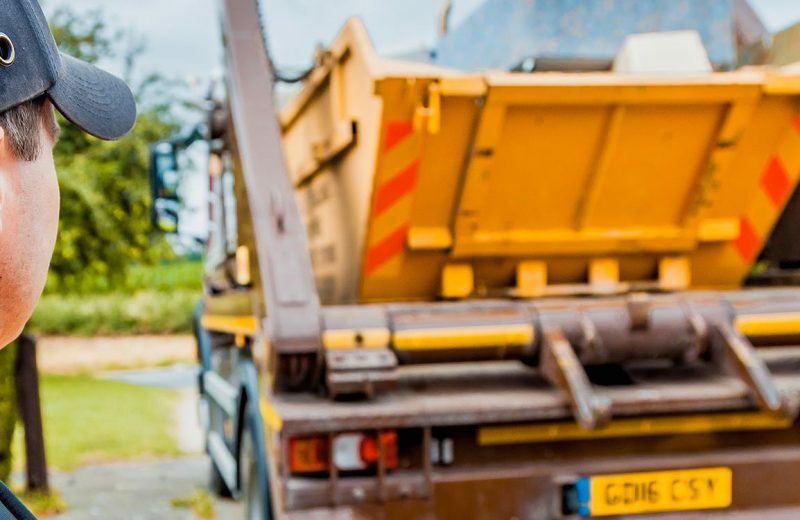 Hiring a skip has proven to be the easiest and most environmentally friendly way to clear all of your household rubbish, garden waste and building material – all in one go. Unlike a trip to your local council bins, there’s no need to worry about sorting your waste into each recycling bin. When you hire a skip from us, we’ll do all of that for you when we take it away. You’re free to mix as many materials (like soil, concrete, rubble, wood and plastic) as you’d like. 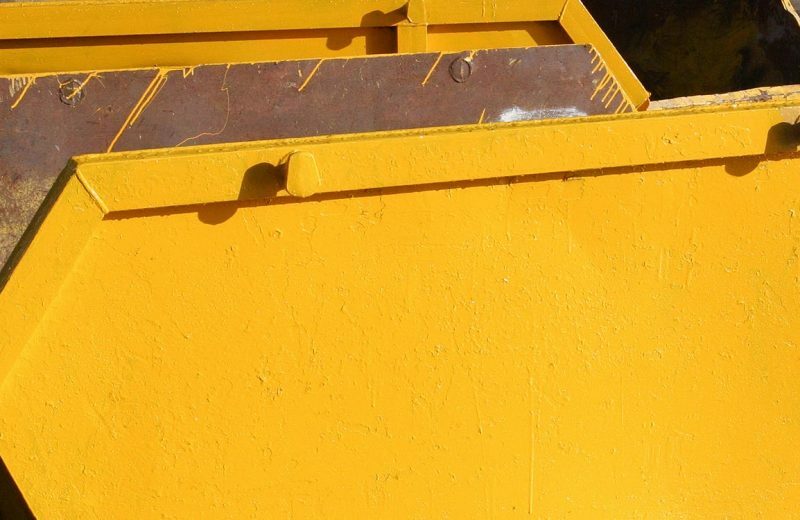 As well as being environmentally ethical, hiring a skip can make the process much safer since all handling and disposal of the waste will be carried out by professionals. When you manually pile your car or fill recycling bins with heavy items, you could end up hurting yourself. Our experts know how to dispose of waste hygienically and safely. When you hire any one of our skips, we’ll deliver it to you promptly and at the most convenient time to suit you. If your skip will need to be located on a public road, we’ll also take care of arranging your skip permit for you. If you’re storing your skip at home and have enough garden and driveway space, then a permit is not required. Got a building, landscaping or renovation project planned? Hiring a skip will allow you to get rid of unwanted construction material as you go. By keeping your site tidy, you’ll improve safety and make tasks a lot easier. Once you’ve finished your project you can still use the skip for any other bits and bobs you may have lying about at home. It might even be worth having a clear out of your garage or loft while you’ve got the skip, too. Fill out an online quote form, and we’ll give you a tailored waste disposal service that’s right for you. Why Use a Caged Tipper? Our caged tipper hire is a fast and flexible alternative to skips. Our Wait and Load service is great for one-off jobs or for regular pickups from restricted sites, where a traditional skip can’t gain access. From simple junk removal, to house clearance or bulky, commercial waste, our tipper vans can help with all sorts of projects. If it’s not convenient to store a skip for several days, it’s worth considering a caged tipper. If you’ve already got an abundance of waste ready to get rid of and want it shifted fast, this low-cost alternative to skip hire is ideal. Caged tippers don’t just make the disposal of unwanted waste quick and easy – they can actually save you money as you won’t need to pay for road permits. The process really is simple; a caged tipper vehicle arrives at the most convenient time for you and one of our highly reliable drivers will be happy to help you load it up. Your waste will be tackled within as little as an hour. Our caged tippers aren’t just for waste removal – we can also use these vehicles to deliver small quantities of aggregates. We can deliver up to 2 tons of sand, 20mm ballast or pipe bedding in caged tippers. To get in touch or find out more about hiring a caged tipper, call us today on 01666 505800. With over 30 years of experience in waste and recycling operations, you can rely on us to take care of your unwanted material professionally and responsibly. 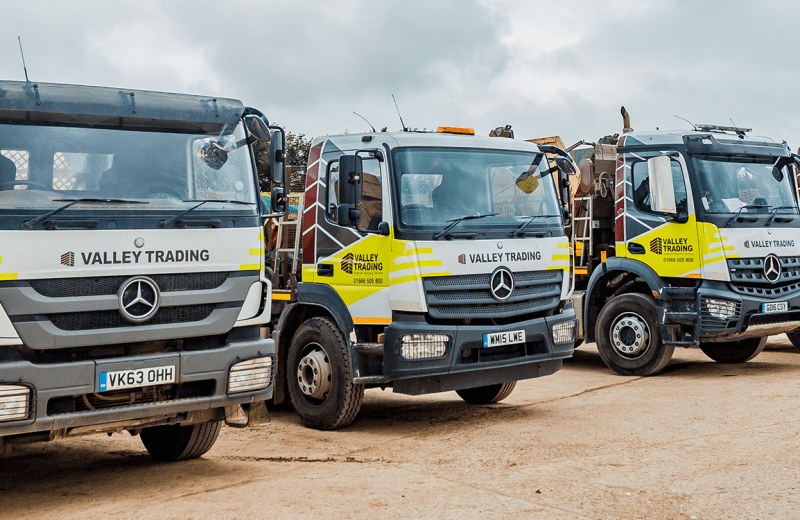 With Valley Trading, you get an expert waste removal service every time – whether you’re hiring a small skip, our largest roll on roll off container, or your hiring a caged tipper truck. We take great care to offer you the best value for money and our expert team are always on hand to help find you the best solution for your next job. To get a quote today, fill out our online form or give us a call on 01666 505800 for more information about our skip hire services available to you.